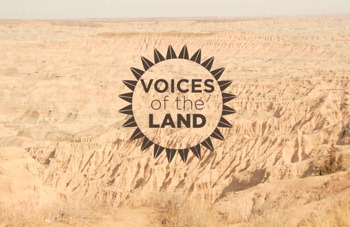 Visit our VIMEO Channel to see all of our videos! 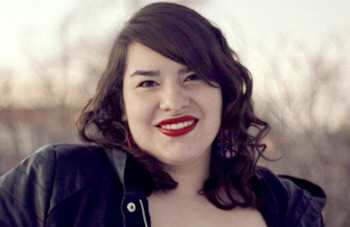 Watch our promo for the upcoming Writing and Art Challenge. 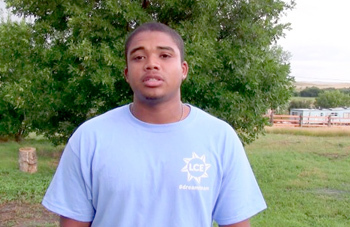 Watch a video with Youth Advisory Board Chair Keith Martinez. 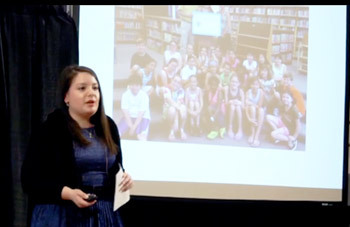 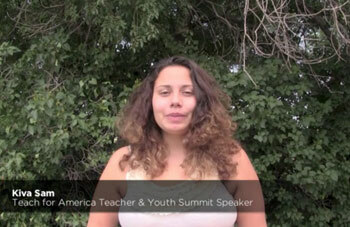 Watch a video with Teach For America Teacher and Youth Summit Speaker Kiva Sam. 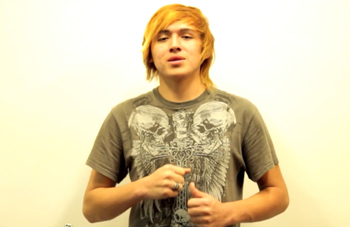 Watch a video with Pine Ridge Band Scatter Their Own.